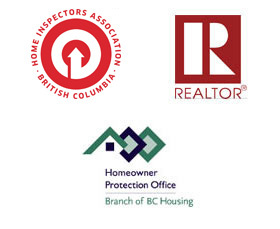 President of BIS is an Accredited Home Inspector with HIABC. 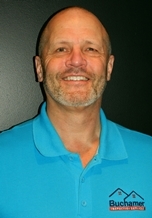 Rick offers years of successful experience and knowledge in the home building and renovation industry. Rick has performed thousands of property inspections and has earned the right to work with many of Vancouver’s top realtors’ and their valued client’s. Rick’s reputation for professionalism has given a high referral rate from previous clients.